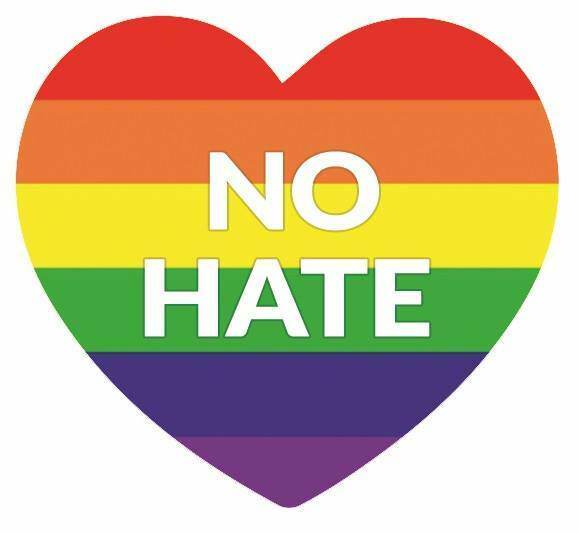 At a Rainbow Meeting you will get to meet new people, make new friends and find out how other people are dealing or have dealt with the same issues that you might be facing. Discussions are in English and participation is free. Same as the Rainbow Meetings, but for Greek speaking LGBTIs. Discussions are in Greek and participation is free . Α group, exclusively for parents of LGBTI, which aims at providing safe and confidential environment in which participants can express their concerns, pose questions, listen and learn from other people’s experiences and at the same time find support from other parents who have been or are going through the process of acceptance of their child’s sexual orientation or sexual identity. Discussions are in Greek and participation is free. Open to any parent of an LGBTI who wishes to participate. The “Trans Community Action Group”, aims at promoting issues that matter to the transgender people of Cyprus. Trans people who would like to participate or ask for further information, please email us at info@acceptcy.org. The meetings take place in Nicosia.